Looking for a new creation for your afternoon tea menu? 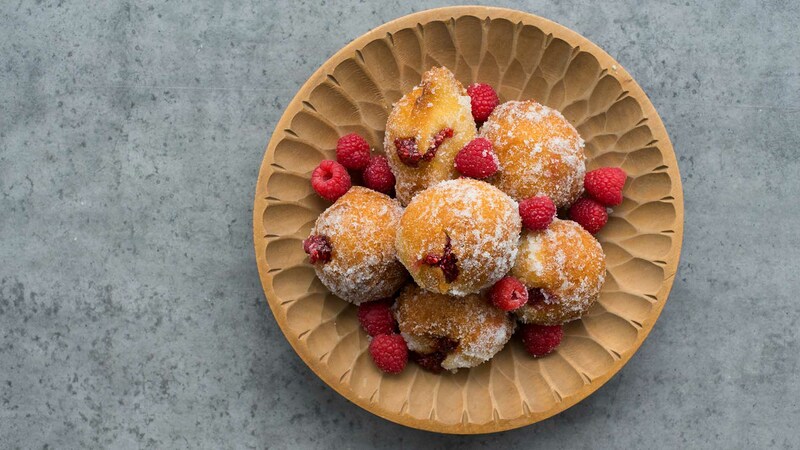 This raspberry jam filled donuts can be made in four easy steps and are super tasty! Makes 6, scale as needed. 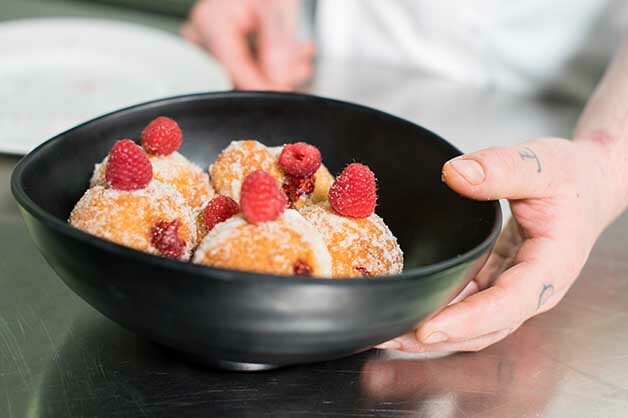 In a mixing bowl, combine the White Wings Universal Donut Mix and chilled water. 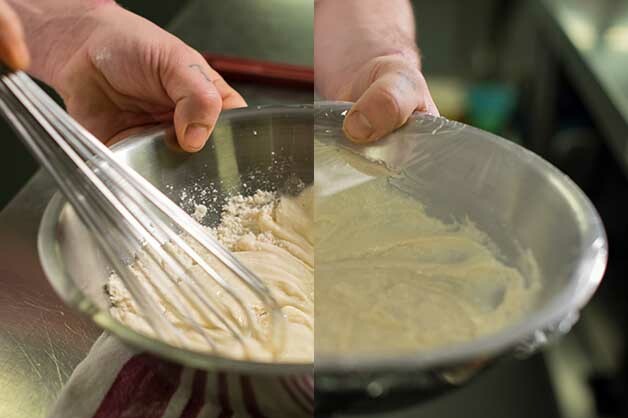 Mix together until it becomes smooth. Do this step first, so it has time to set in the fridge. It is recommended to allow the mixture to rest for an hour. 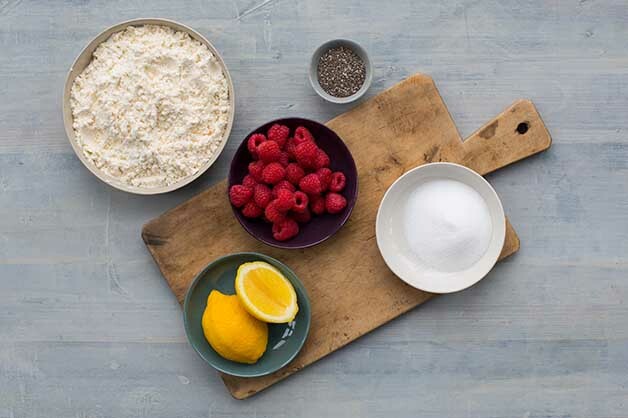 For the jam filling, add the caster sugar and lemon juice in a small saucepan and bring it to a boil, then add the raspberries. 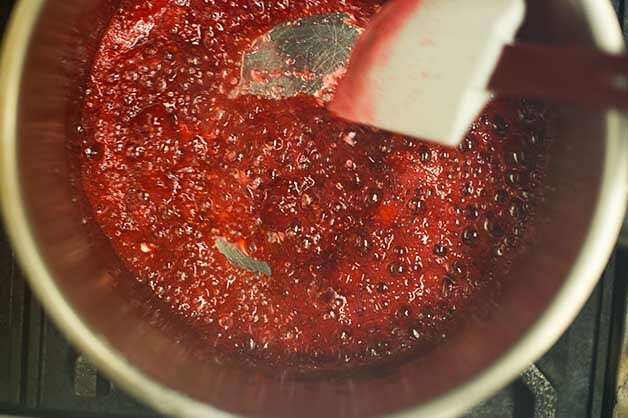 With a stick blender, blitz it until it forms a thick jam. Add the chia seeds and keep it on the heat for a further two minutes, this is so the seeds can absorb the juices. 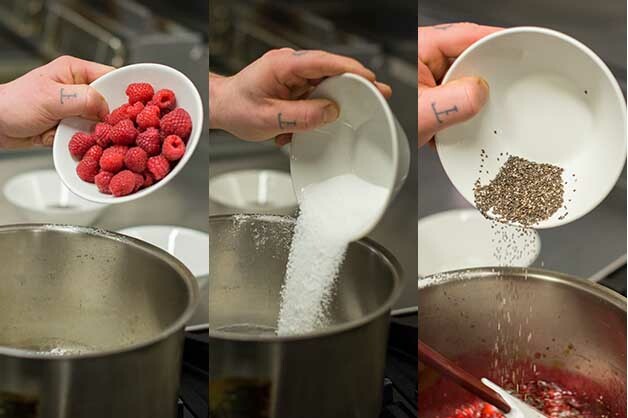 Pour the jam into a separate bowl and place to the side to allow it to cool down. 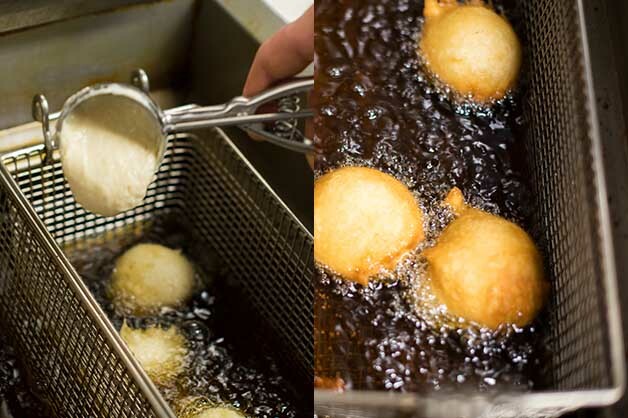 Using an ice-cream scoop, scoop the donut mix into a preheated deep-fryer at 180 degrees Celsius. Cook each side of the donut for one and a half minutes. Once it has cooked, drain the oils with a paper towel. 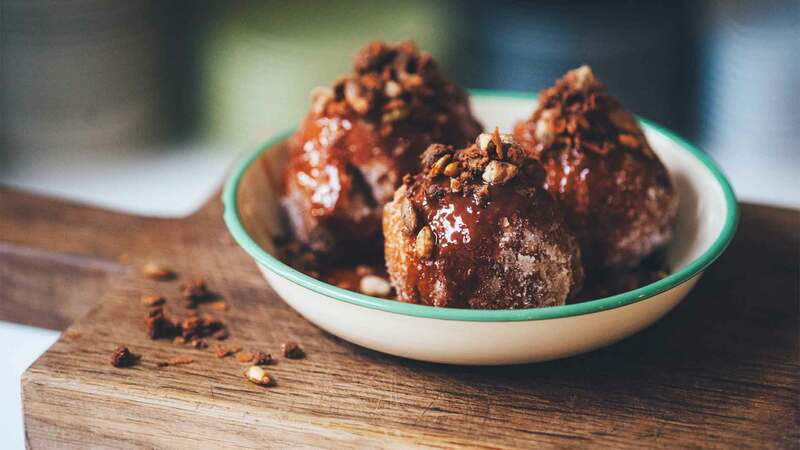 Coat the donuts with caster sugar. Then, place the raspberry jam into a piping bag. 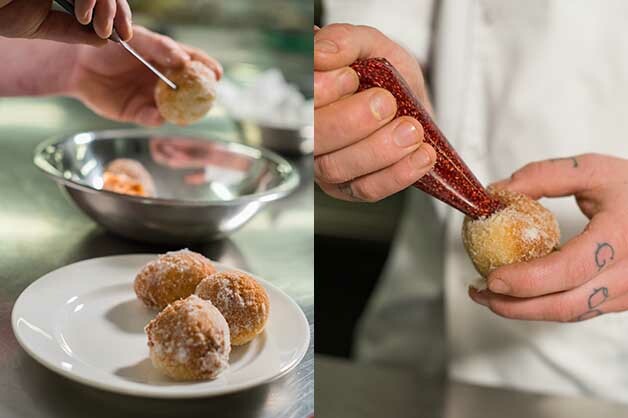 Using a knife, insert a hole in the donuts, then fill them with the jam mixture. Serve while they are still warm. 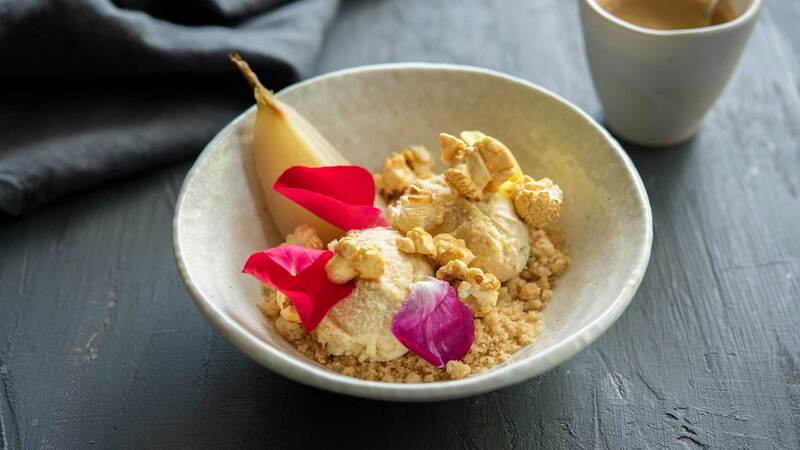 If you are looking for a new dessert for your menu, then give this a try. These donuts are easy to make and are best served warm. 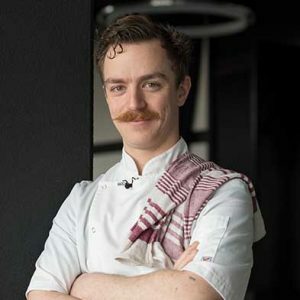 Looking for something unique and different to add to your menu? 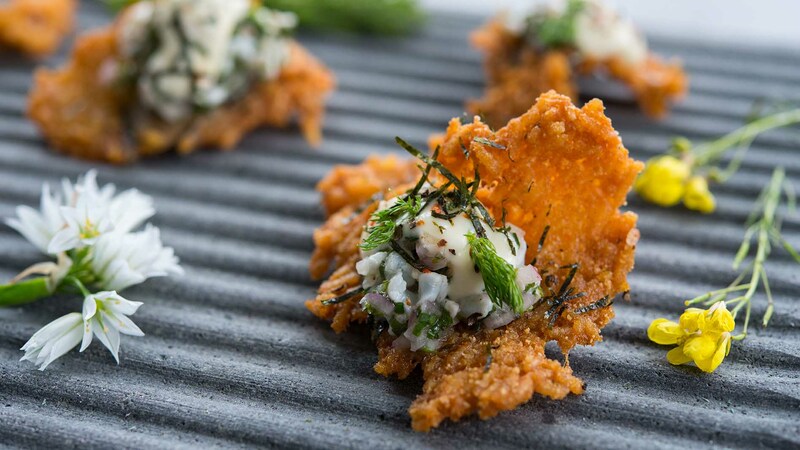 Then give this Prawn tartare served on furikake rice crackers recipe a try! 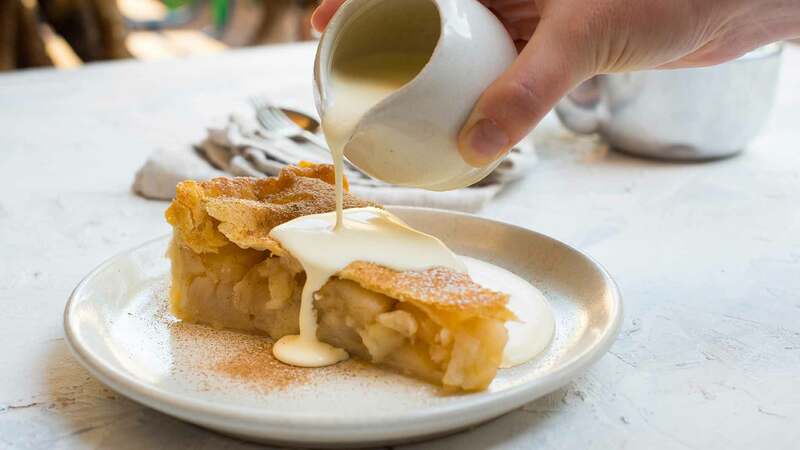 Are you wanting to switch up your main course menu? 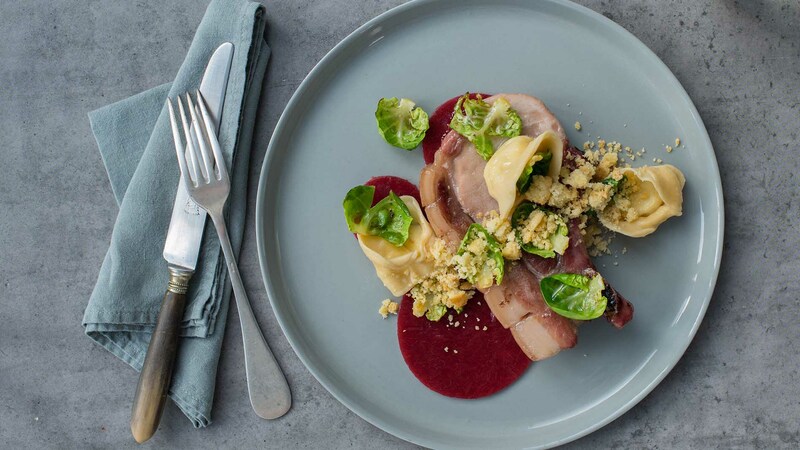 This slow braised pork cutlet is full of flavour and is sure to be a crowd pleaser. 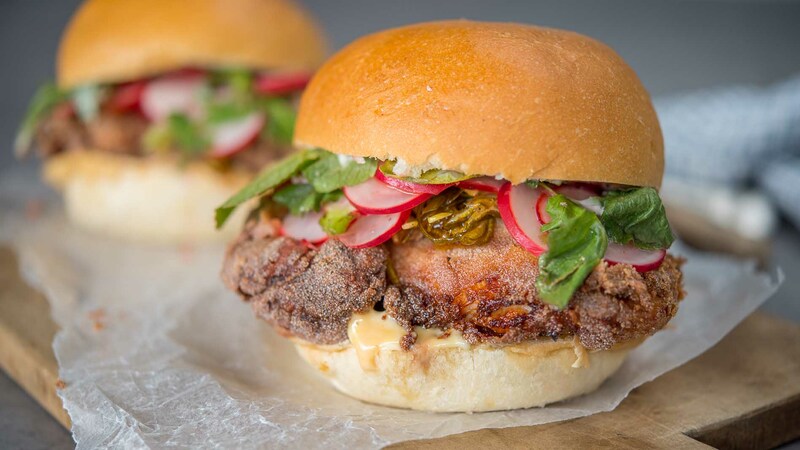 Chef Rory has revealed the steps to his delicious Karaage Chicken Burger recipe in great detail. Give it a try and add it to your menu.